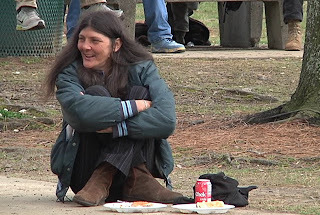 COLUMBUS, Ga. - The Homeless Task Force is fighting a rising population in Columbus. 1500 people sleep somewhere besides their own bed each night, but the city has plans to eradicate homelessness within ten years. 16% of Georgia residents live in poverty. In Muscogee County that number jumps to 18%, with 19% lacking access to nutritious food. 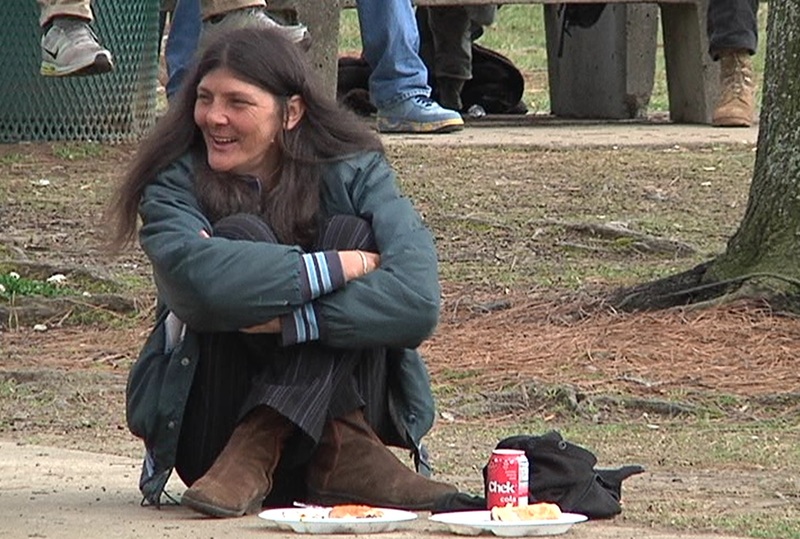 The city of Columbus is working to change that with the Homeless Task Force. Mayor Teresa Tomlinson describes the ten-year plan as a way to lower the number of homeless and increase preventative programs. "What we're looking at now is using existing resources," she says, "but also creating new housing options through a new program our Housing Authority has been approved for by the federal government that's very exciting, that will increase the number of housing units available to those who struggle with homelessness." Valley Interfaith Promise provides similar services to area homeless on a much smaller scale. Executive Director Victor Feliciano says it's important to help the homeless by showing them the satisfaction of independence. 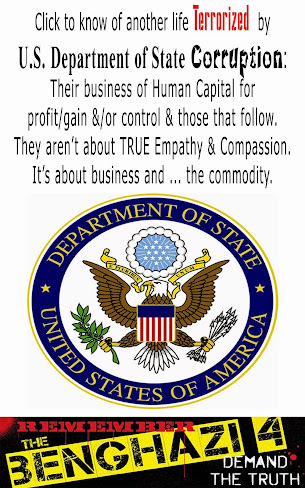 He says, "The key thing is that we don't do it for them. They have to make that initiative to go and do it themselves, but be able to have a system in place that they can get the resources to accomplish those goals." He and the mayor agree that the number of homeless will probably never be zero, but taking the right measures can help lower the statistics. "If you just keep ministering to the homeless without actually placement as your purpose, then you never reduce the numbers," says Mayor Tomlinson. "In fact, the numbers will simply grow." Feliciano adds, "Triage it and make it to be a short-term situation because that's the key thing. You've got to understand that the homeless person is not who they are. It's just a situation, and all we're trying to do is cut down the amount of time that they're in that situation." One of the challenges the task force faces is disabilities. 47% of Columbus' homeless have a disability, and 37% of homeless report that they use drugs. This report is part of a two-part story about the Homeless Task Force and its plans. Tune in to News 3 Nightwatch Tuesday for an in-depth look at a one-stop-shop center that will provide counseling, healthcare and housing services for area homeless.